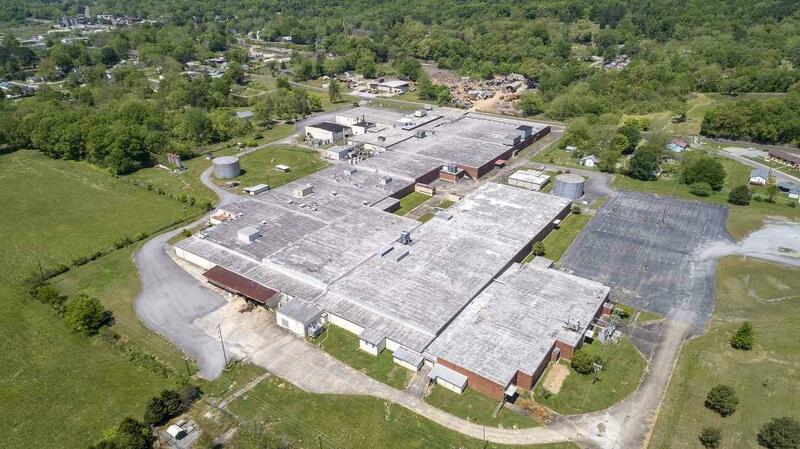 Large Industrial/Manufacturing Building featuring approximately 497,000 square feet situated on 41 acres. 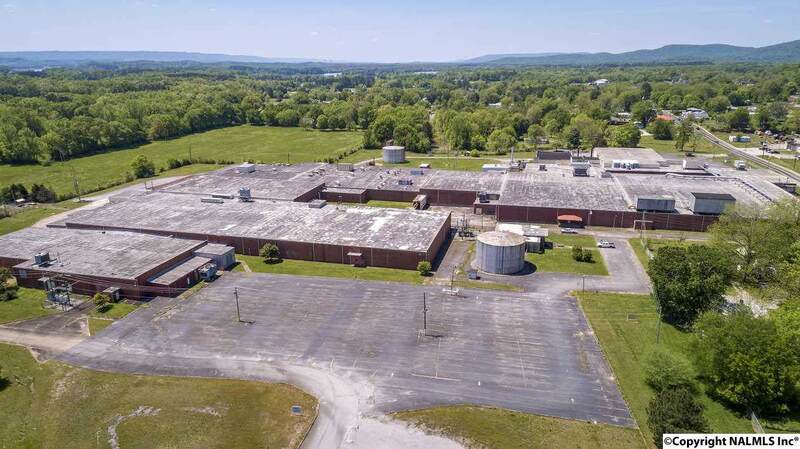 Flexible building layout and equipment connections to accommodate a variety of tenants, exceptional for manufacturing or warehousing. 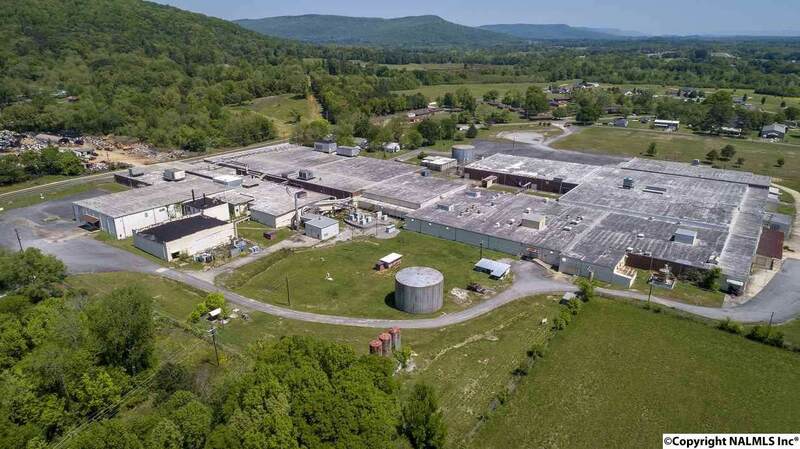 2500 square foot office area, 8 docks, full sprinkler system, 800 parking spaces, two water sources, and a direct feed from TVA with 15 MW available. 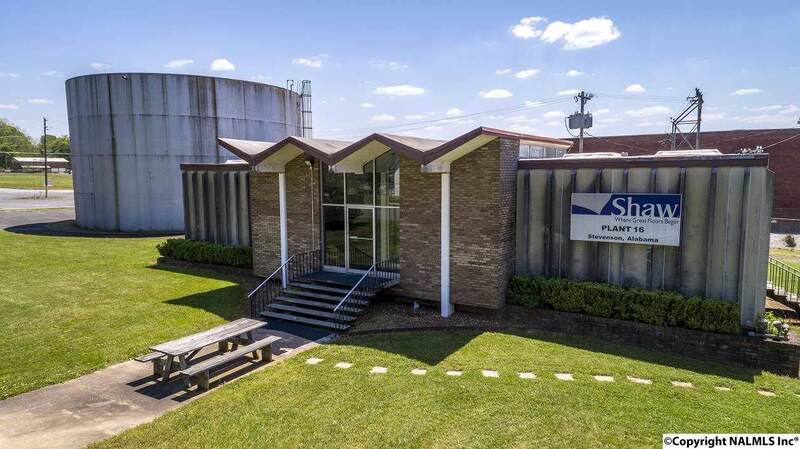 Call TODAY for your private tour of this prime industrial building.